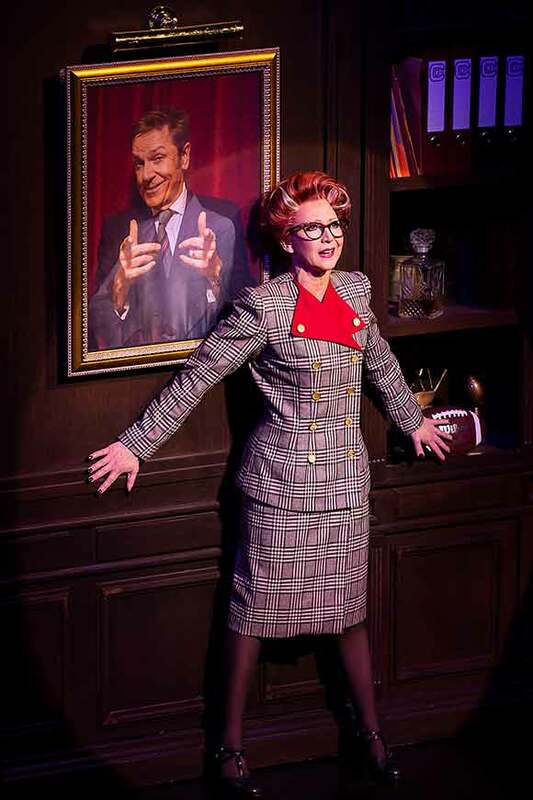 Pour yourself a cup of ambition, and head on down to Dolly Parton’s rollicking West End musical!9 TO 5 THE MUSICAL is clocking in to the West End - with a strictly limited West End season at the Savoy Theatre. 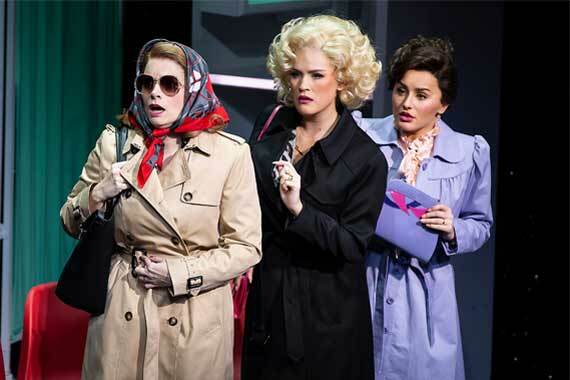 9 TO 5 THE MUSICAL tells the story of Doralee, Violet and Judy - three workmates pushed to the edge by a sexist supervisor. The three ladies tie up their bigoted boss to take revenge and reform the office - but when the CEO pays a surprise visit, everything’s in danger of unravelling. ‘This is one 9 to 5 you'll want to do again and again and again. ’ The Sun‘Packed with laughs as big as Dolly’s personality. ’ Daily Mirror‘A hilarious comedy. "Fantastic show with some great tongue in cheek comedy. Louise rednap was amazing, amber was amazing as was the lady who played the secretary. With a great show by bonnie Langford as well. Would definitely recommend"
"The show was brilliant the cast were Fabulous every one played their part well and all sung The songs brilliantly we would recommend it to everyone 128522;128077; from Steve & Carole"
"Absolutely amazing show. Highly hilarious throughout. amazing actors and production. Definitely recommend and probably go again!" "Fantastic very funny and entertaining"
"Absolutely Brill had a blast the cast were fantastic"
9 to 5 the Musical Rating:	96%	out of	100	based on	27	reviews.